Camline Services - Our Services we Provide - We cover Northampton - Pipe Damaged by Tree Roots? 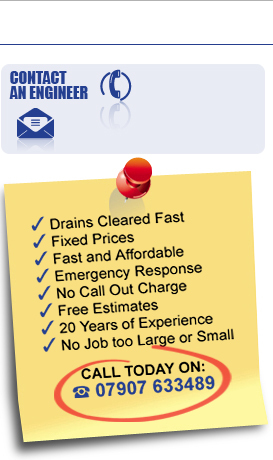 - Do you need your Drains Repaired or Cleaned? to identify any faults or defects. blockage to be visually identified.